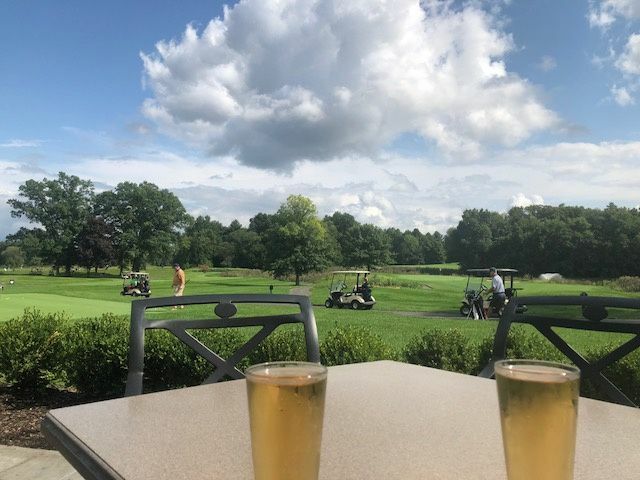 Gillette Ridge Golf Club is a wedding venue located in Bloomfield, Connecticut, that serves the surrounding and Hartford regions. 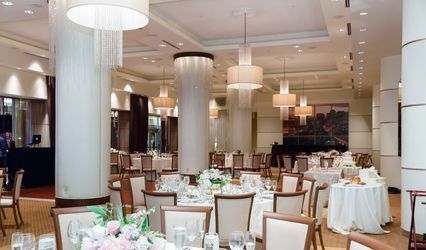 They would be delighted to host couples’ wedding events at their pleasant country club. 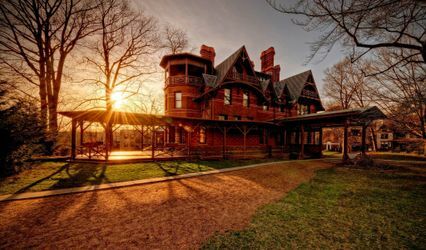 Couples who want to host their lovely gatherings at this venue will enjoy the views and comfortable atmosphere. 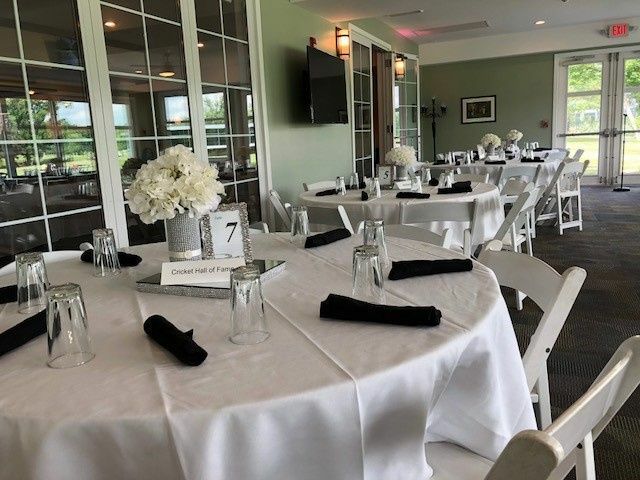 Couples may host their friends and family at Gillette Ridge Golf Club for their wedding ceremonies, receptions, rehearsal dinners, bachelor parties, bridal showers, and engagement parties. 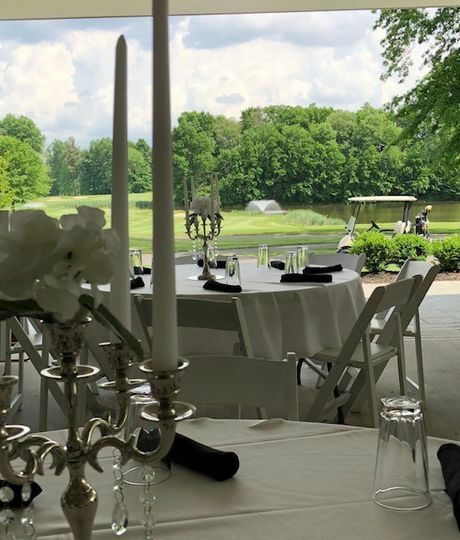 Their luscious, wide open grounds are fantastic for both indoor and outdoor wedding events — couples and their guests will be able to enjoy the stunning vibrant greenery, as well as the tastefully ornamented interior décor. 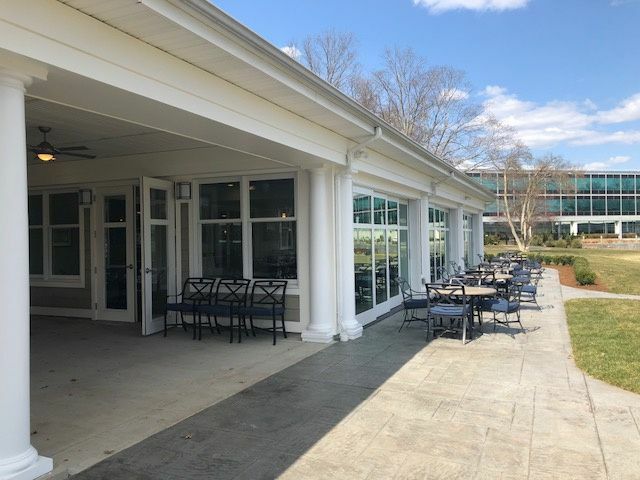 There is even an outdoor waterfront patio with a gorgeous, bright landscape. 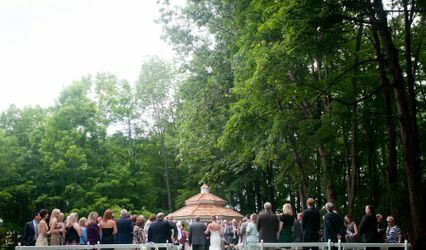 With so much open space, couples will have no issue gathering all of their loved ones together for such a special occasion. No one will forget such a tranquil, enticing location. 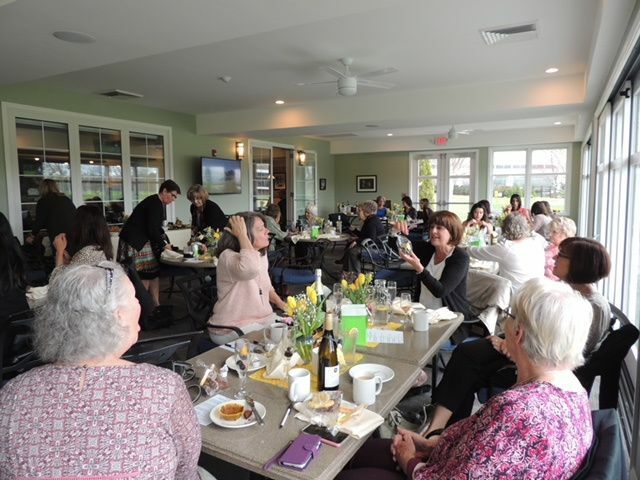 Gillette Ridge Golf Club will do their best to make sure everyone is well cared for. Their staff will do their best to supply you with what you need for you and your guests to have a great night. 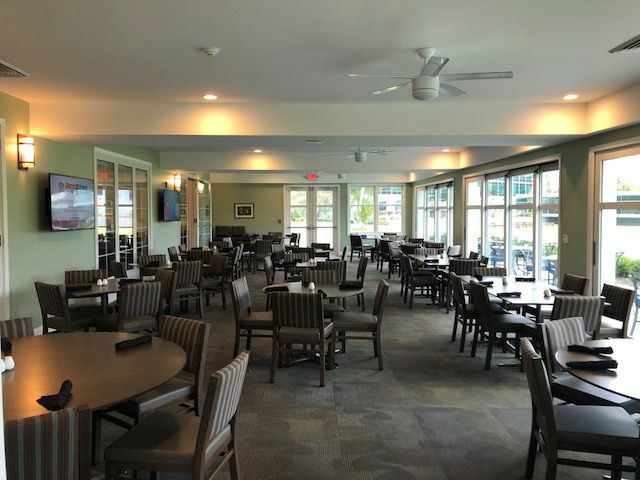 They offer many services, including a sound system that has been integrated into the building, an on-site professional, classically-trained chef, an event coordinator who will help you take advantage of all Gillette Ridge Golf Club has to offer, and even option to rent table linens and napkins (as well as pick out coordinating colors!). 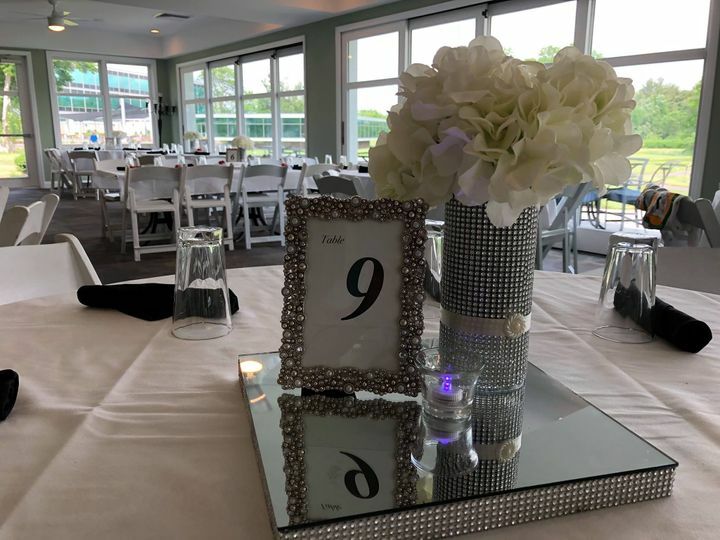 This country club also wants to go the extra mile and provide you with seating and directional cards that you may use in your invitations. 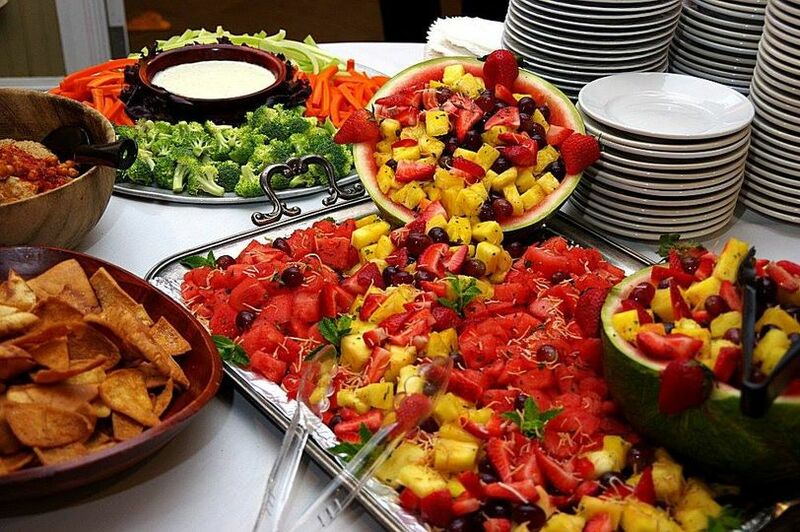 Gillette Ridge Golf Club’s amazing chef will help you come up with a customized menu of delicious dishes you love. They offer many items, including shrimp tacos, vegetable spring rolls, smoked pork ribs, house made hummus, and much more. 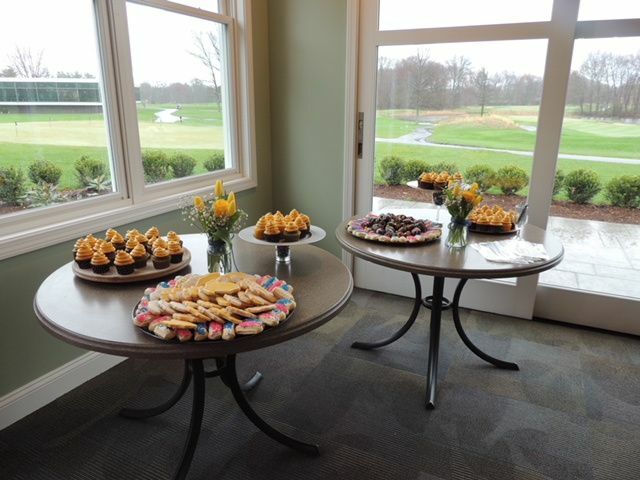 Couples may contact Gillette Ridge Golf Club for more information on menu items, serving styles, and other catering services.